Played non-league at Barnet with Jimmy Greaves in mid 70s. Given nicname "Bullets" by Dave Sexton, assistant manager during Brown's time at Chelsea. i.e. 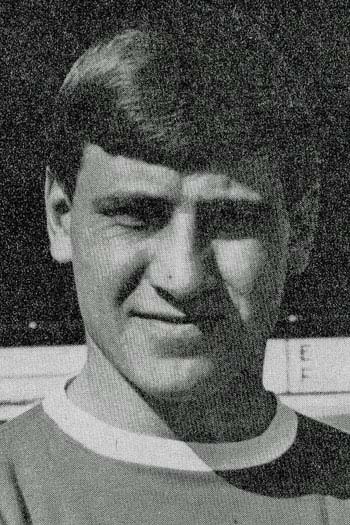 Dennis Brown made 13 appearances for Chelsea, of which 0 were as a substitute.